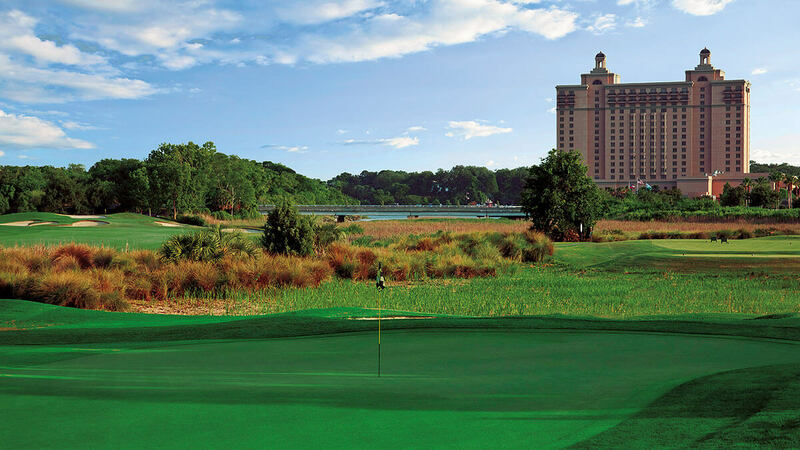 The Club at Savannah Harbor in Savannah, GA is offering a complimentary Bunker Play clinic with instructor Fred Denton for Troon Cardholders on Thursday, March 21st, 2019 from 4:00-5:00pm. 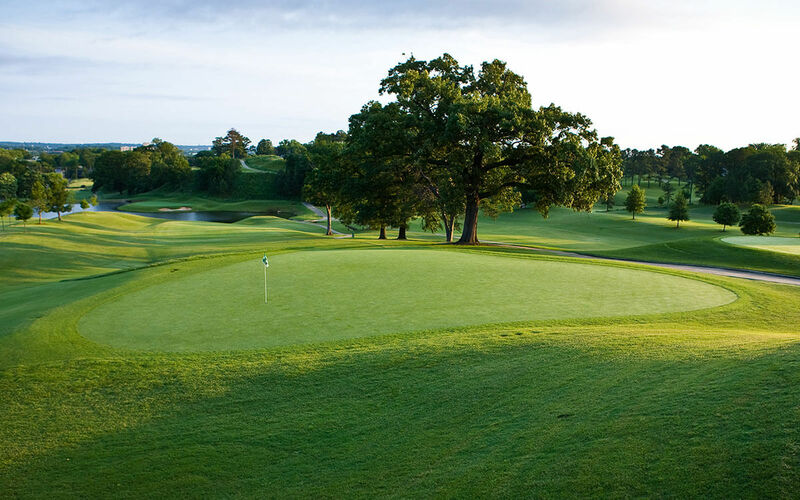 Call 912.201.2240, or email fdenton@troon.com to register. 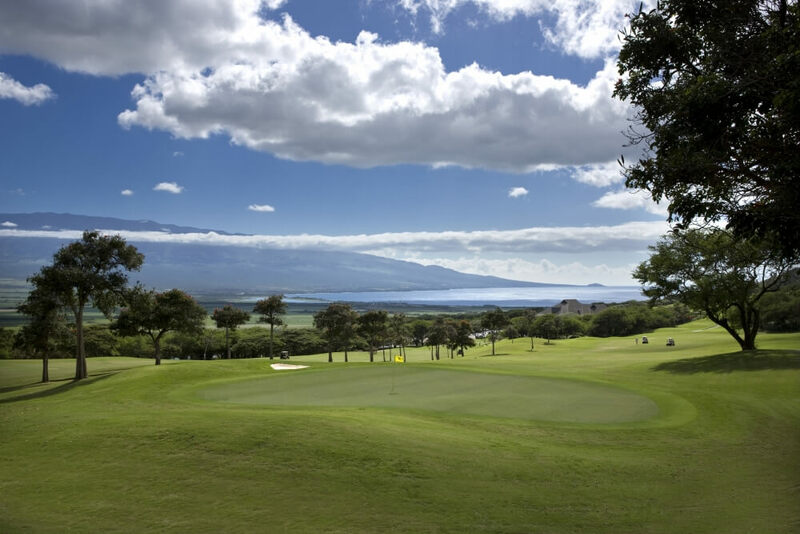 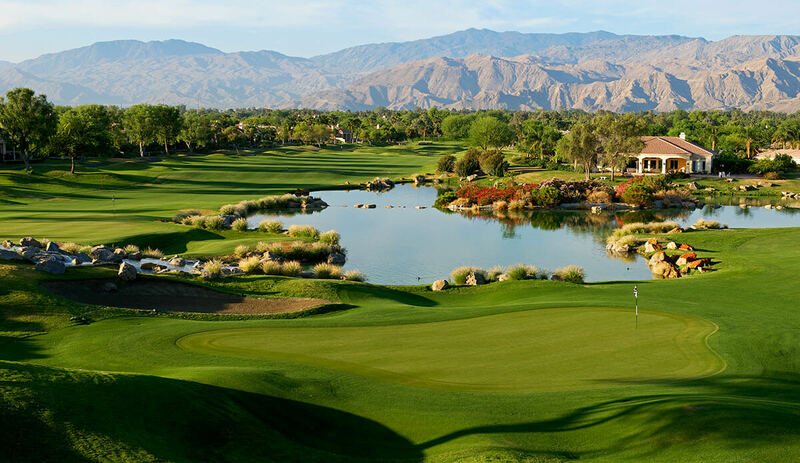 Perfect Tempo, Perfect Shots: Join Westin Mission Hills for a complimentary Troon Card Clinic on the Pete Dye course on Saturday, April 20th from 1:00pm - 2:00pm.